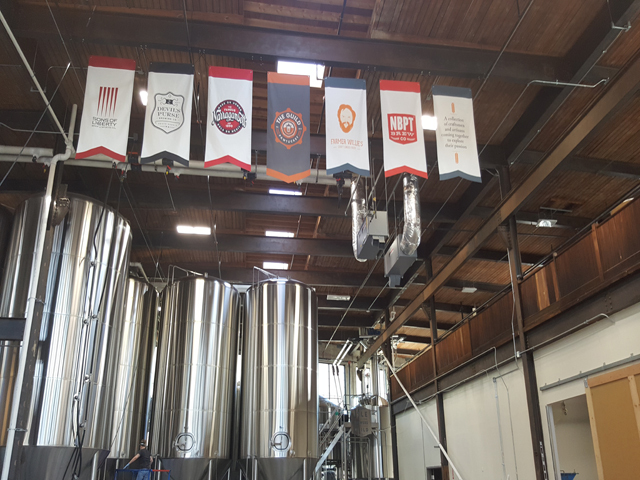 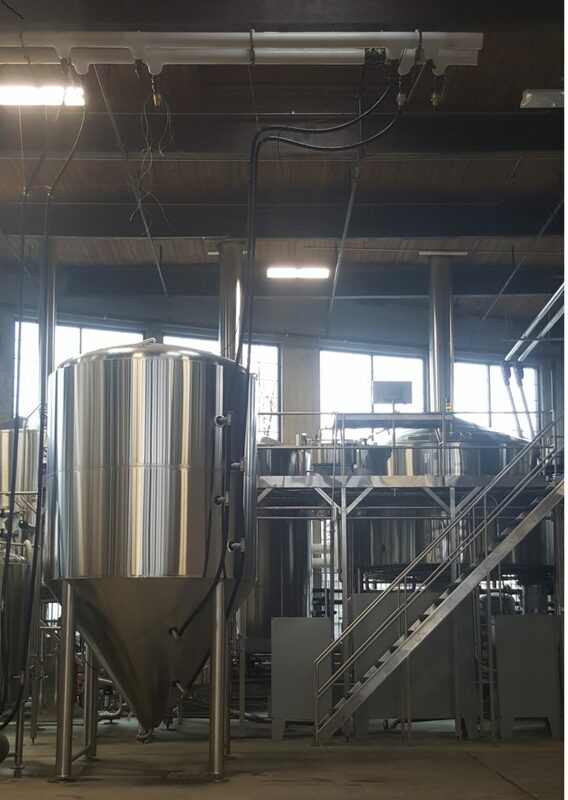 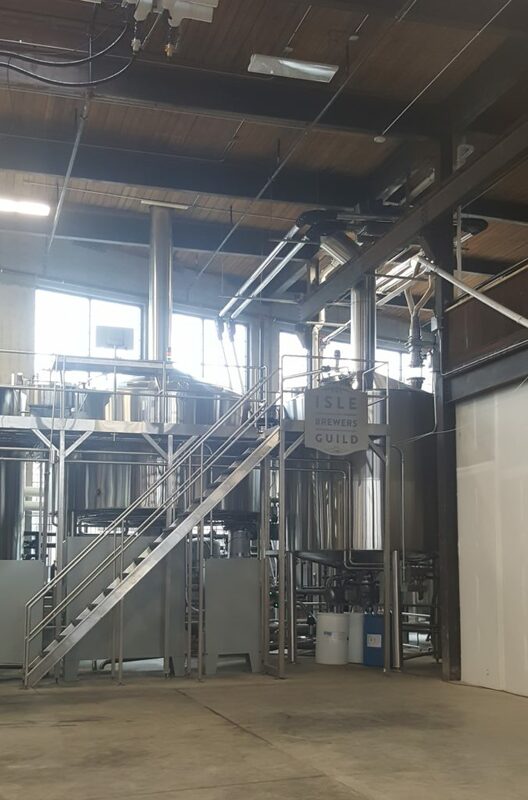 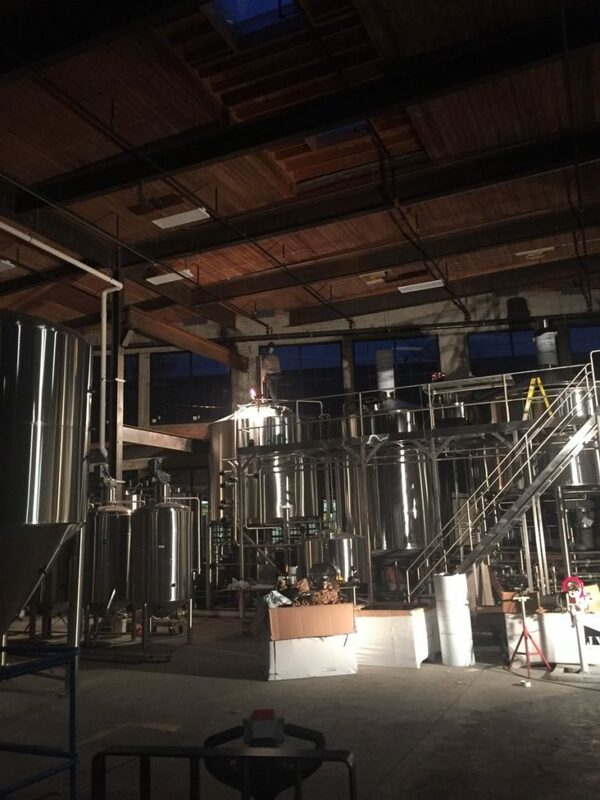 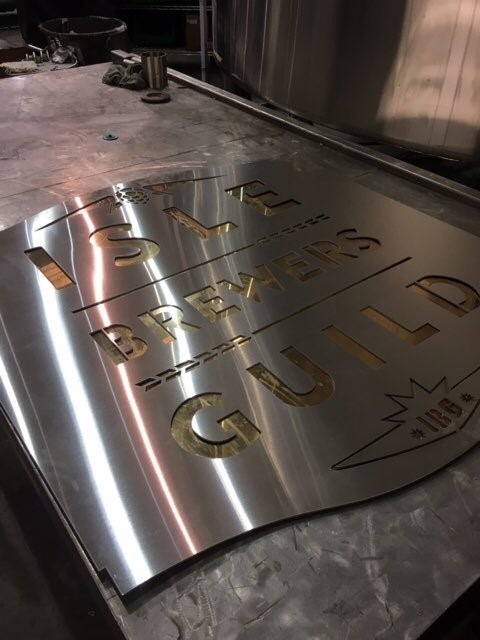 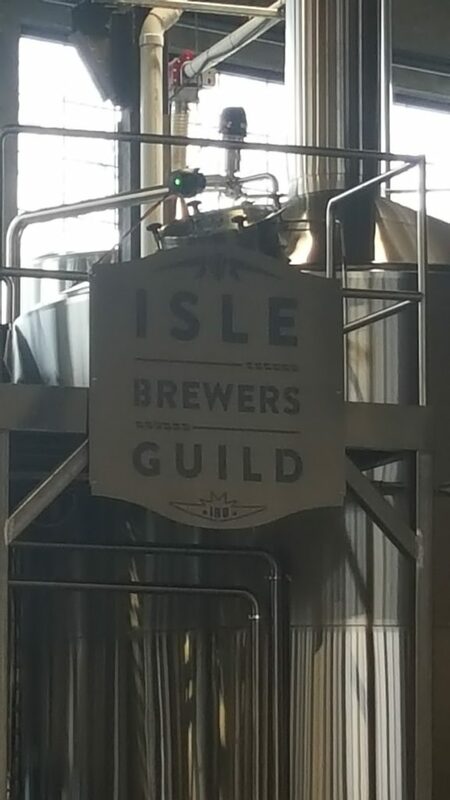 OSBDA is proud to showcase the success of our customers, Isle Brewers Guild, located in Pawtucket, Rhode Island. 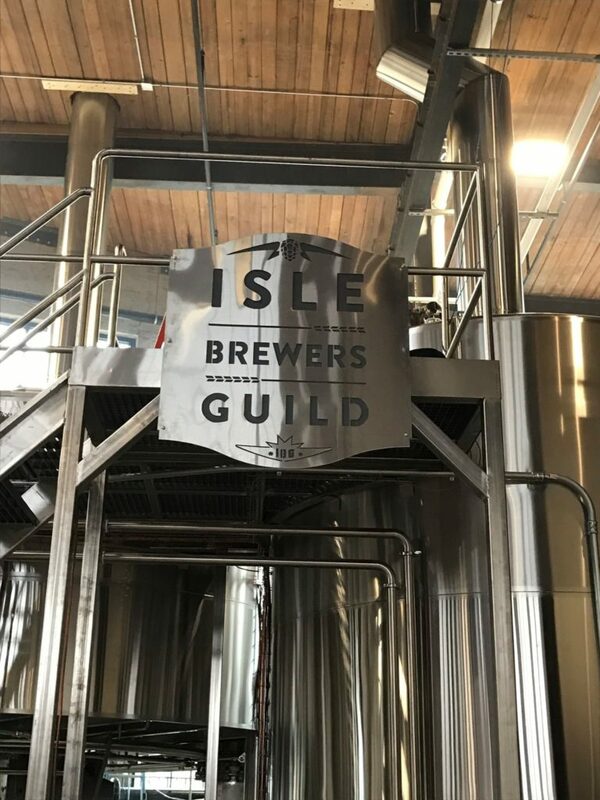 Cofounded by Devin Kelly and Jeremy Duffy, Isle Brewers Guild is a cooperative brewery that helps craft brewers produce, sell and distribute their beverages without worrying about the large capital restraints they would otherwise face. 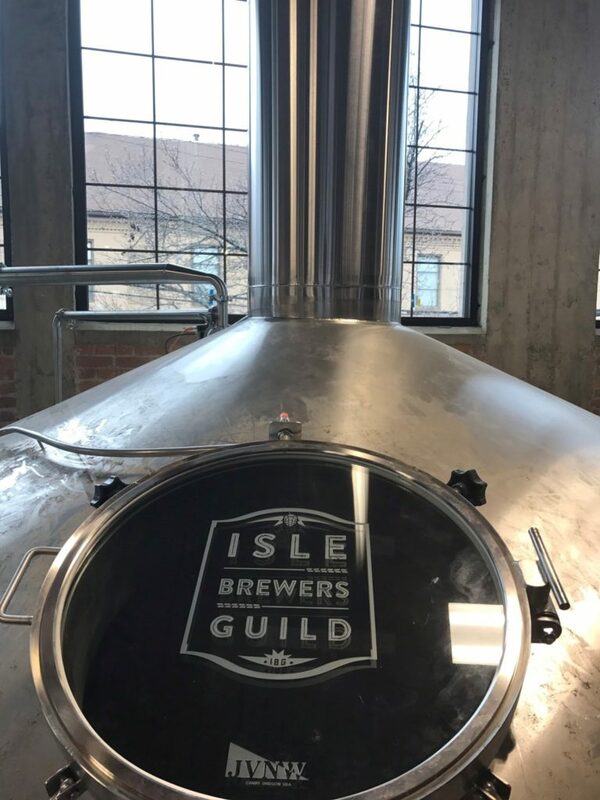 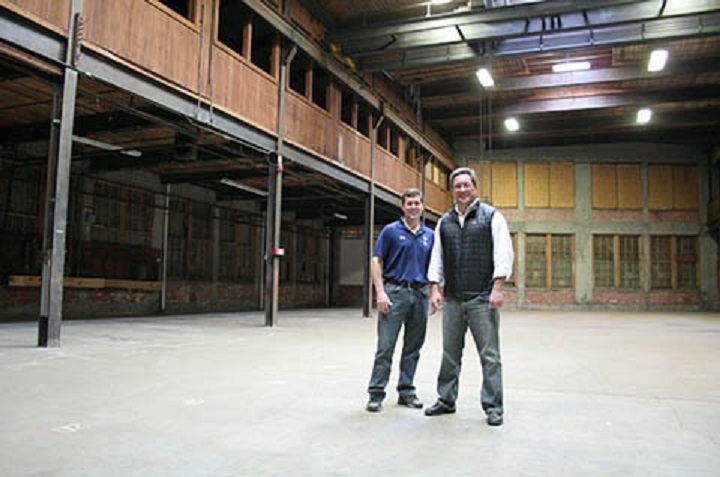  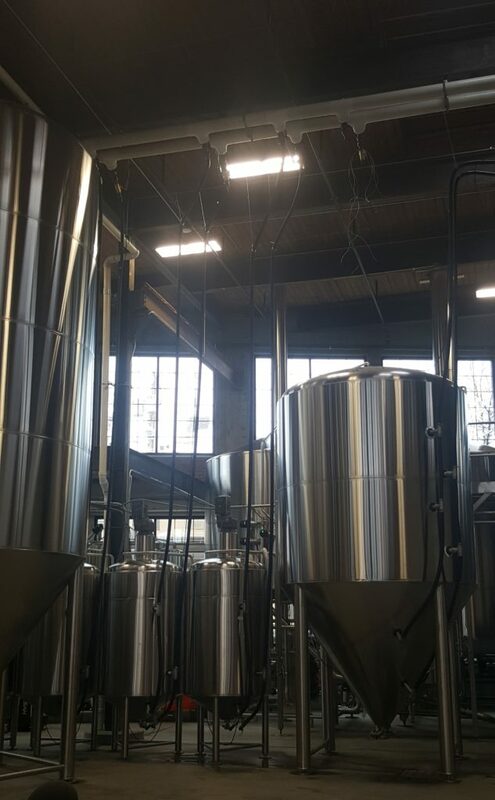 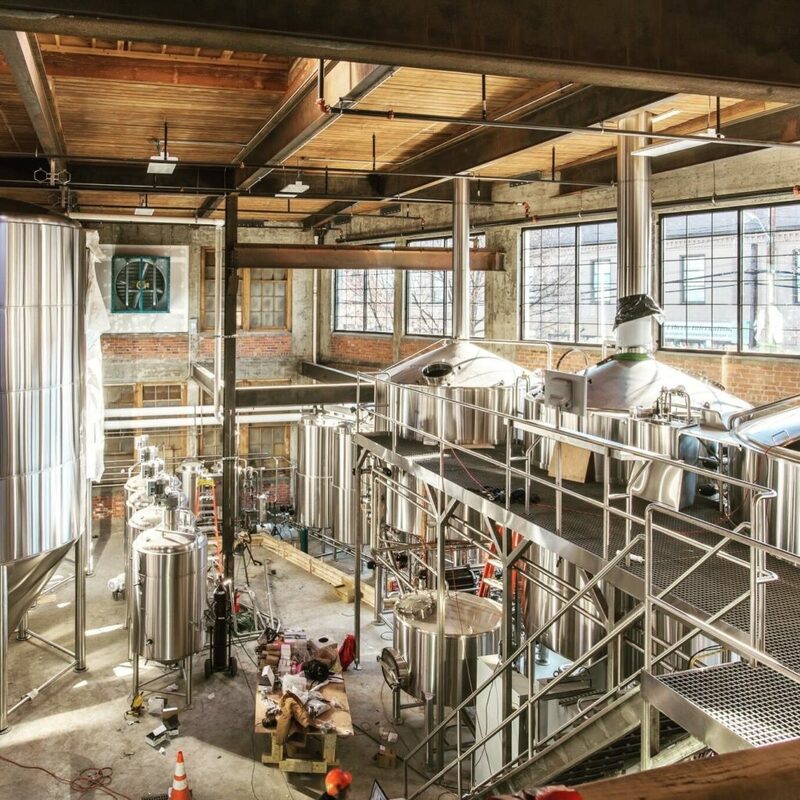 The Guild partners with mid to large-size craft brewers including Narragansett Beer, Farmer Willies Craft Ginger Beer, Newburyport Brewing Company, Sons of Liberty Spirits Co. and Devil’s Purse Brewing Company. 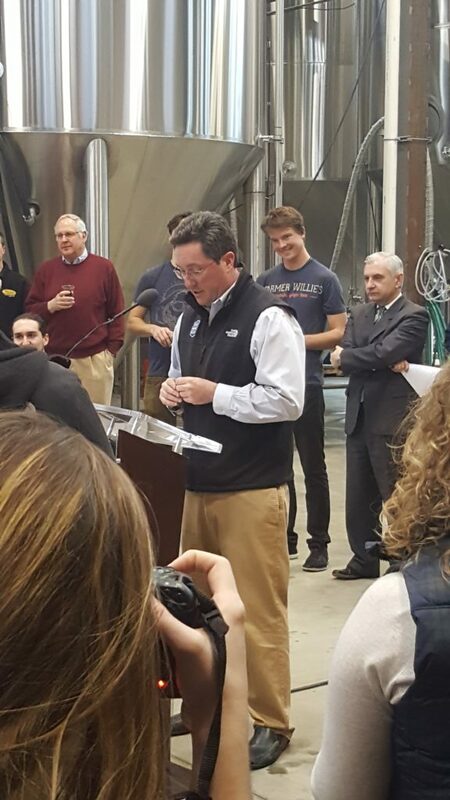 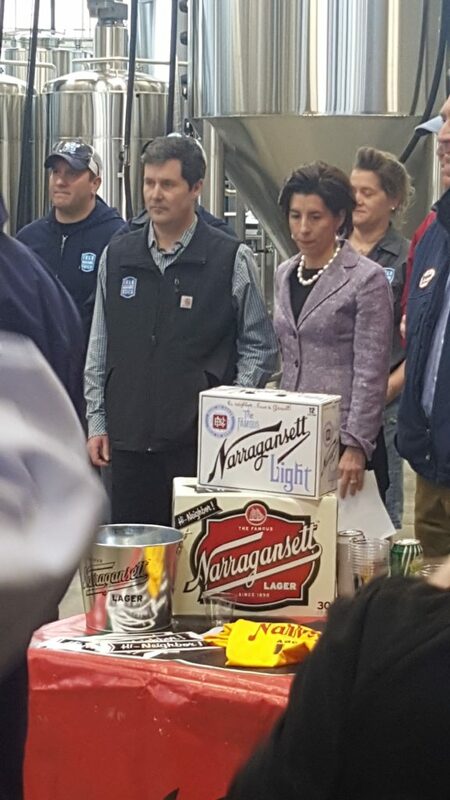 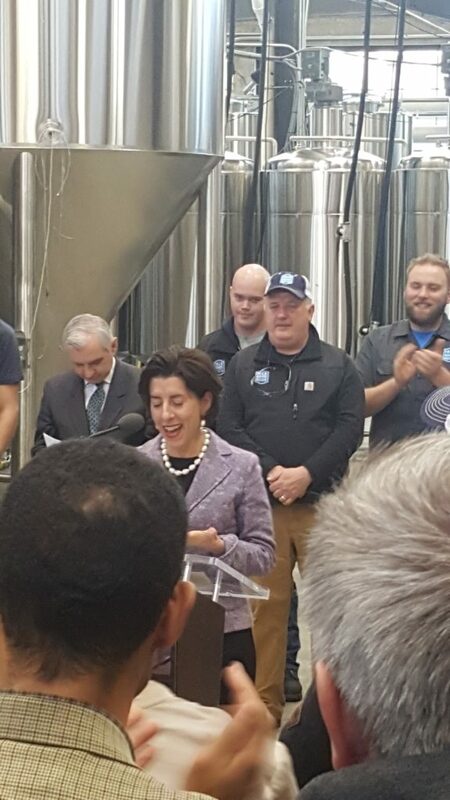 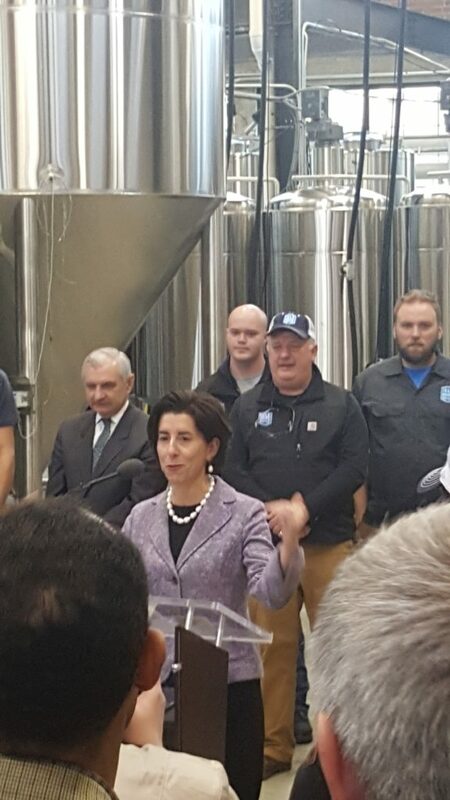 Isle Brewers Guild and their partner Narragansett Beer have brought the manufacturing of Narragansett back to Rhode Island for the first time since 1983, packaging their first batch on March 16th, 2017.